Contents: Book. 11: From the notes and memoirs of the judicial figure / AF Koni. Memories of I. I. Yanzhul about the experience and seen (1864-1909) / [op.] Ivan Janzhul. What I saw, heard, whom I knew: Kazimir Vasilievich Levitsky / [соч.] A. Vitmer. Notes of Senator Esipovich. In the service of Grand Duke Nikolai Nikolaevich / [op.] 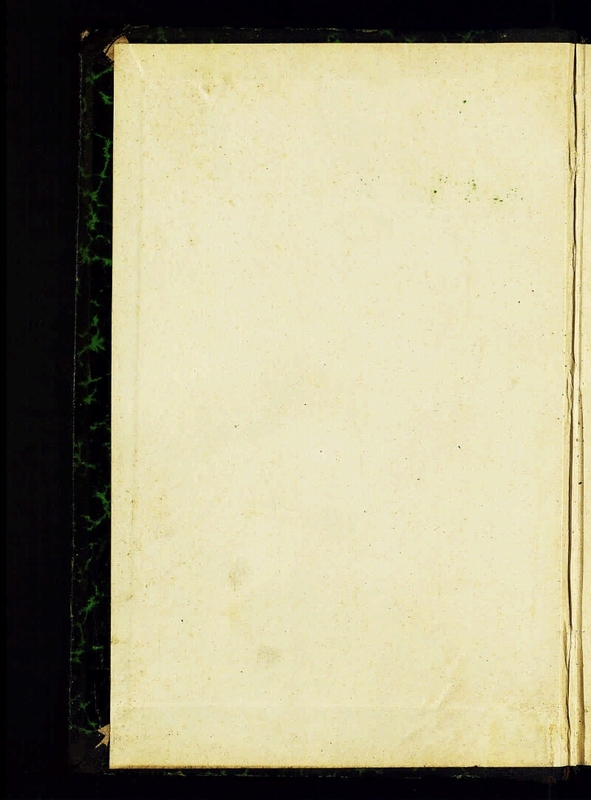 DA Skalon, [and others]; Book. 12: Everyday encounters: (from the memories of a judicial figure): Alexander Ivanovich Chuprov / AF Koni. What I saw, heard, whom I knew: Kazimir Vasilievich Levitsky / [Com.] A. Vitmer. 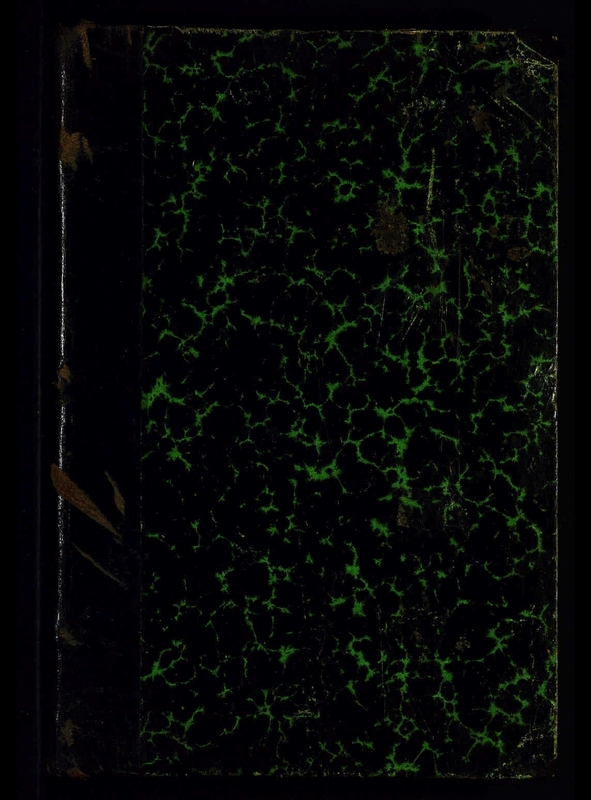 Memories of I. I. Yanzhul about the experience and seen (1864-1909) / [Soch.] Ivan Janzhul. Diary of Academician V. P. Bezobrazov. 1886 / communication. M.V. Bezobrazova. In the service of Grand Duke Nikolai Nikolaevich / [op.] DA Skalon, [and others]. - Decree. lich. 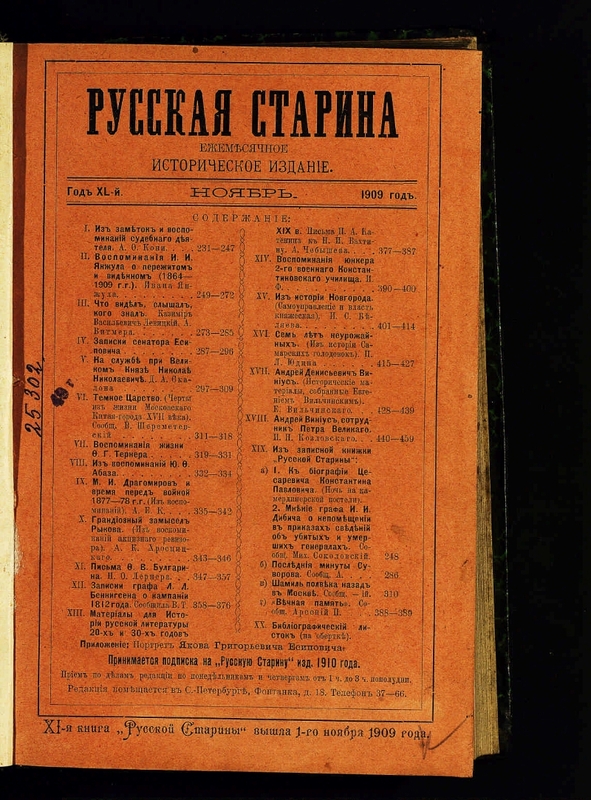 names in 137, 138, 139, 140 volumes of the "Russian Antiquities" ed. 1909: p. 1-79 third pag .. - Books, published on the history and history of lit. since Sept. on the 15th of October. 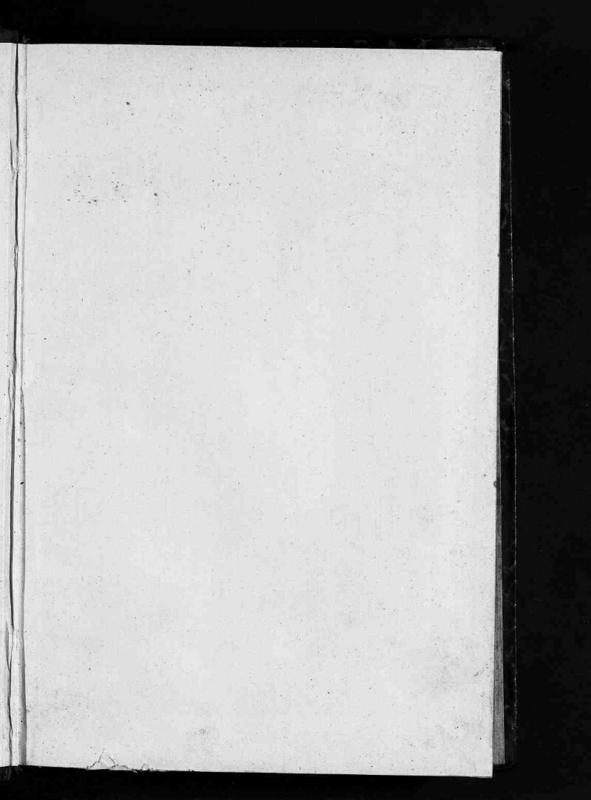 1909: p. 667-670 The first pag. . - Bibliograf. leaflet: with. 2-3 arr .. - Bibliogr. in a substring. note. .